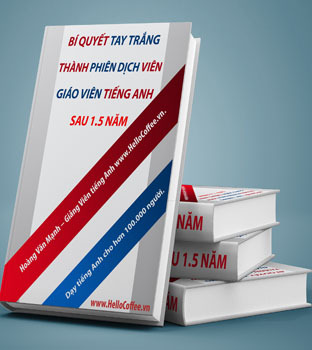 Luyện Nghe VOA - Coffee May Help You Live Longer | www.HelloCoffee.vn | Tổng Hợp Các Phương Pháp Học Tiếng Anh Hay Dễ Học. 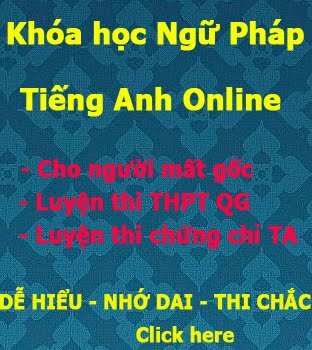 Học Tiếng Anh TOEIC, LTĐH,..
Today we have more good news for all our (1)_____________ around the world. Another (2)_____________ finds that drinking coffee can help you live longer. (3)_________________ at the Harvard School of Public Health recently discovered that drinking between three and five cups of coffee a day may prevent (4)______________________. They found that coffee can protect against heart disease, brain diseases, type (5)____________ and (6)___________. Walter Willett is a (7)_______________ at Harvard and co-author of the study. Willet says the findings (8)________________ caffeinated and decaffeinated coffee – or decaf, as Americans often call it. So, the (9)_______________ come not just from the caffeine in coffee, but from the (10)______________ in the beans. The large study of about (11)_______________ included data from three ongoing studies. Subjects in the study had to answer questions about their (12)_______________________ every four years over a 30-year period. Researchers found that (13)________________ coffee drinking was linked with a reduced (14)______________ from many diseases. These diseases include cardiovascular disease, (15)________________, neurological diseases such as Parkinson's, and suicide. However, the researchers found (16)____________ coffee drinking and cancer. Researchers also (17)________________ other habits such as smoking, obesity, and (18)_____________ the subjects were. They also looked at what kinds of food the (19)___________________, as well as how much alcohol -- and what type of alcohol --they drank. They published their findings in the journal Circulation. This Harvard research adds to a growing body of (20)______________. This body of evidence finds drinking a (21)________________ may have many health benefits, including a longer life. This is according to one of the (22)___________________ in the study. Frank Hu is senior author of the study. He is also a professor of nutrition and epidemiology. He studies how food (23)________________. Hu (24)___________ data from the study support the 2015 Dietary Guidelines Advisory Report. This report found that drinking a moderate amount of coffee can be part of a healthy diet. But how much and when you drink coffee is important. You may remember another study we reported on recently. That study said drinking coffee too (25)___________________ can disrupt your sleep. Not everyone feels the recent Harvard study confirms anything. Maynard says the study does not prove (28)__________________ between drinking coffee and living longer. He says the study points to an (29)_______________, or link,between drinking coffee and living longer. Even those involved in the research still have questions. When NPR spoke with study (30)____________ Walter Willett, he said he is not sure how coffee is linked to certain health benefits. Willett says the take-home message – in other words, the important thing to learn – is that if you like coffee, do not (31)_____________ about drinking it in moderation. If you don’t like coffee, don’t feel you have to start drinking it to be healthy. Matthew Hilburn wrote this story for VOA News. Anna Matteo adapted it for Learning English, adding additional information from other reports and coffee research. Kelly Jean Kelly was the editor. subjects – n. a person (or animal) used in an experiment, study, etc.